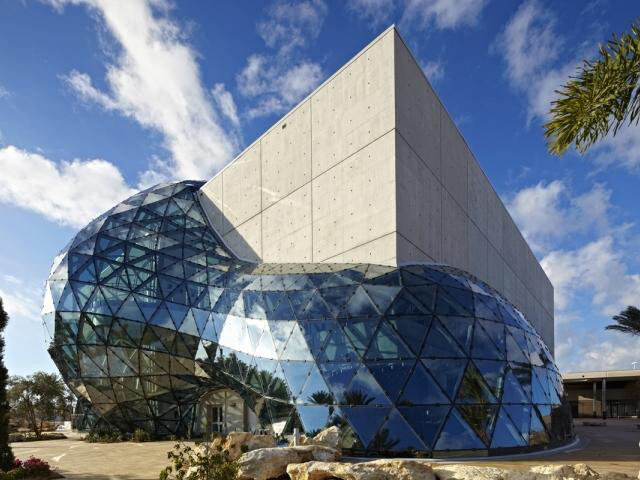 With the St. Petersburg/Clearwater area home to world-class arts amongst some of America’s best beaches, the county’s DMO, Visit St. Pete/Clearwater, strives to maintain the area’s position as a global destination for a unique and pleasurable travel experience. In addition, Visit St. Pete/Clearwater needs to understand if their investments in their brand strategy are paying off by being reflected in a diversified visitor mix. A strongly research driven DMO, Visit St. Pete/Clearwater’s leadership requires comprehensive and deeply insightful information on its visitors and their motivations in order to maximize the impact of its marketing strategies across the organization. Destination Analysts was retained to regularly provide such detailed pictures of the area’s visitors. Armed with the comprehensive profiles of multiple visitor segments, Visit St. Pete/Clearwater has used this research towards growing tourism to the area and have reliable data on whether their marketing strategies are translating into visits and travel motivations. Utilizing the visitor profile data with our Destination Economic Impact Model, the organization is also able to estimate visitor spending and volume by these segments in detail. 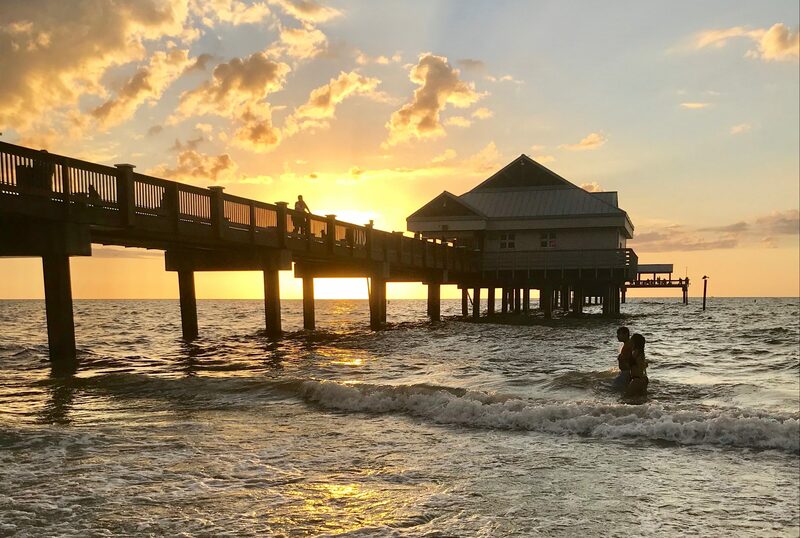 With these assets, Visit St. Pete/Clearwater can most effectively position itself to travelers and communicate the elements of its brand most likely to convert potential visitors.